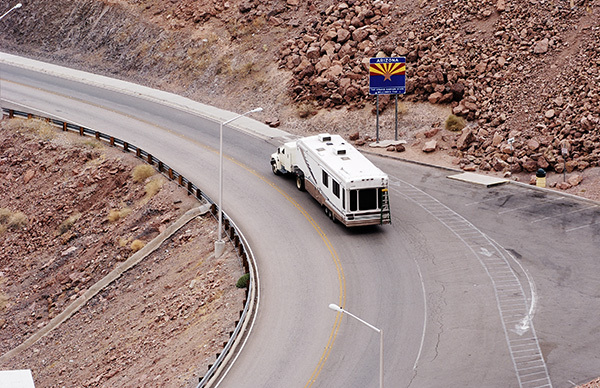 Most of the time many RV owners find out too late that they actually don’t have the kind of insurance coverage that is specific for their type of RV. If you are planning to own a fifth wheel or you already own one, you should know that your car insurance policy probably doesn’t have the type of specialized cover that the fifth-wheels require. 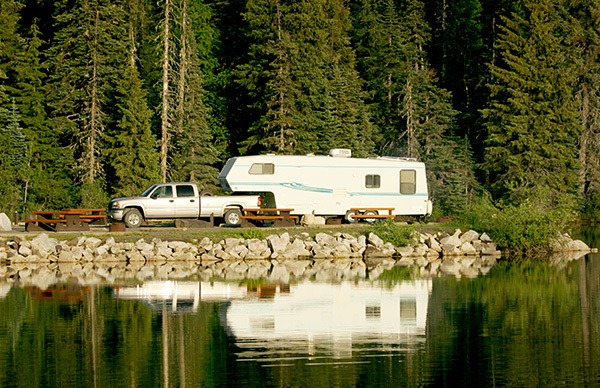 D’Agostino Agency Insurance provides specialized RV coverage for fifth-wheels that auto policies and homeowner policies don’t. Most of the auto policies will not have that comprehensive cover for personal belongings and the limits put by homeowner policies on off-premise coverage are going to cost a lot more. Our RV coverage for fifth-wheels is going to offer you value for your asset and that peace of mind that comes with a true insurance cover. Full-Timer cover– offers liability protection similar to those of a home policy whether parked somewhere or are moving on the road. Car insurance policies cover you only when on the road. Emergency expenses cover– taking care of and reimbursing expenses such as lodging costs in the event that your covered fifth-wheel sustains damage or destruction while you are more than 50 miles from your home. Total loss replacement cover– protecting your fifth-wheel against depreciation. In essence, if your new-model fifth-wheel under the insurance cover is totally destroyed inside the first 5 model-years of that model and you are its original owner, this policy will cover its replacement cost with a brand new, same type and quality, fifth-wheel, regardless of the cost. For fifth-wheels that are into their 6-10 model years, the policy will give you the original purchase price of your fifth-wheel as you get a new one. 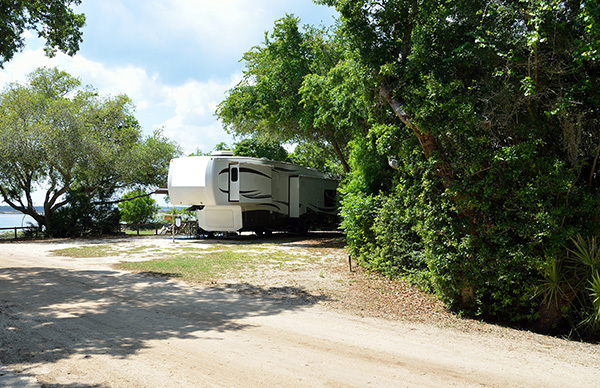 Vacation/Campsite liability cover – giving you coverage while you are parked at a campsite location and residing in your fifth-wheel. Replacement cost cover – protecting your personal belongings in the fifth-wheel against theft, vandalism, damage or destruction. Towing and Roadside assistance – leaving you with no need for additional towing plans by coming to your aid with things like jump starts, fuel delivery, locksmith services, towing and other roadside assistance which will all be just a call away without any out-of-pocket cost. D’Agostino Agency Insurance will also be in a position to offer you a Stationary fifth-wheel cover that will give a comprehensive coverage of your fifth-wheel as a seasonal or permanent home; including liability coverage for your fifth-wheel and contents, medical payments and also the insurance for a medium duty tow truck which you use to tow your fifth-wheel. It is not good to assume that your auto insurance is going to protect you fifth-wheel investment because most of the time it just doesn’t. Get in touch with us at D’Agostino Agency Insurance today, and we will get you a specialized fifth-wheel insurance policy quote that is going to give you the kind of cover that will not disappoint you at that time of need. 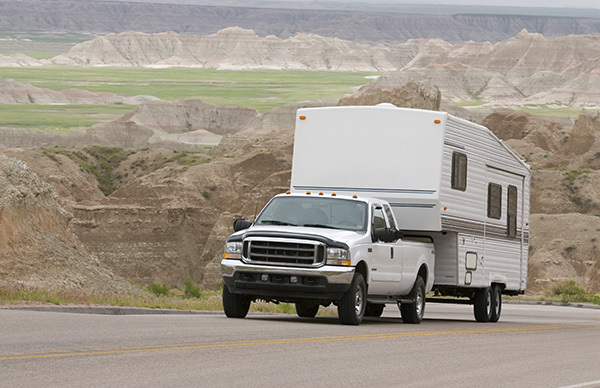 Come and let one of our trained experts in RV insurance take you through comparison shopping among notable RV insurance companies just to make sure you are not just being safe with your fifth-wheel, but also getting the best value for your budget in terms of basic needs and optional features.